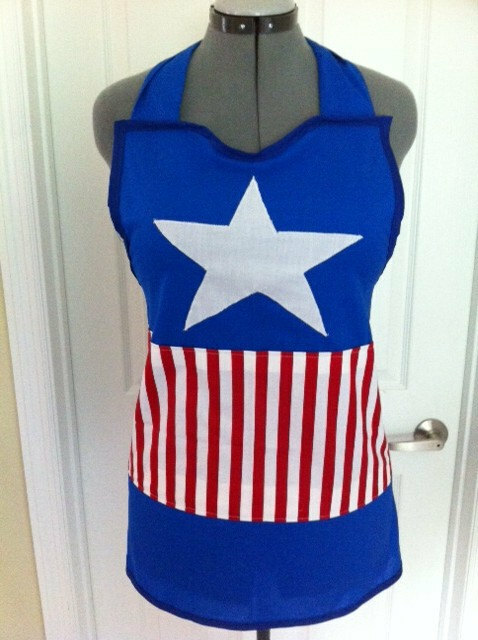 I just ordered these aprons on Etsy.com. You can get them here. I saw some on Pinterest, but that person wasn't making them. These were $35 each. But, since the theme is super heroes, and it's an office party that is semi-formal, I can get away with these as a costume for myself and my helper. I am having the staff bring in three empty food cartons each. With over 40 employees, this should give us enough boxes for ten cardboard skyscrapers. Every year we have a team building competition. I can't tell you yet what building supplies I am giving the teams, because some of them follow my blog. But, yes, there will be paper towel tubes involved. 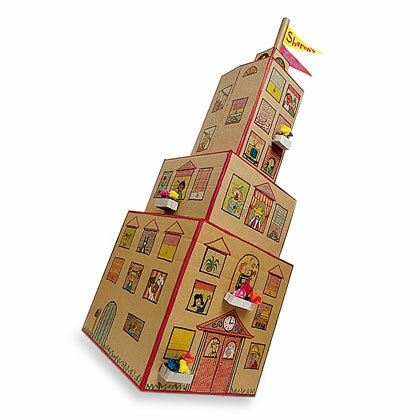 Each building when completed will have a flat place to put their cardboard hero. 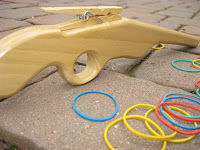 I have ordered ten rubber band guns. Teams will then try to knock each other's heroes off of their buildings. Each building when completed will have a flat place to put their cardboard hero. I have ordered ten rubber band guns. Teams will then try to knock each other heroes off of their buildings. While waiting for the "Frankenstorm" this weekend, my husband and I tried out the guns. We also went to Home Depot for storm supplies AND the lumber for the two catapults we are building. I'll give you those directions after we build them. I have ordered bean bag super heroes to "fly." 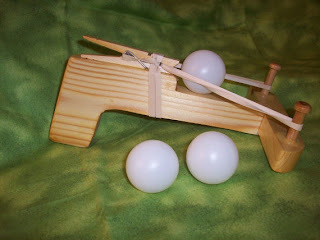 I also ordered these ping pong catapult guns from Etsy. I am setting up a step ladder with empty soda cans with pictures of the bad guys on them. 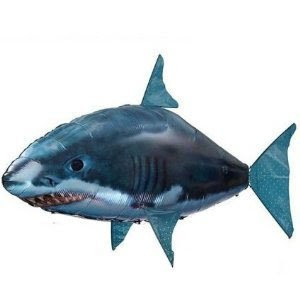 My husband has approved the expense of two of these remote controlled helium fish. We are going to set up a helium balloon slalom. Each set of balloons in matching colors is ONE GATE. We will have one red gate, one blue gate, one yellow gate, etc. 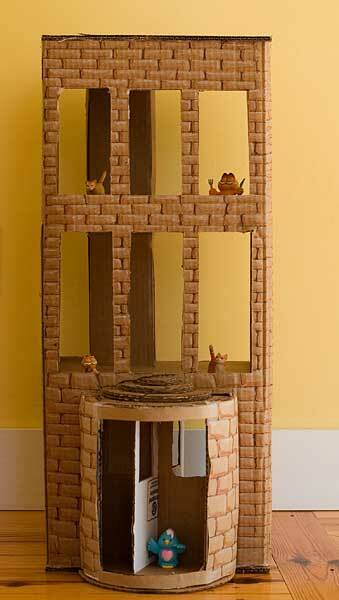 There will be ten gates per course (two courses). The players have to maneuver the fish through the gates. They will be timed. I also ordered six super hero bobblehead dolls. Their photos are copyright protected, so I can't add them here. I got most of them on Amazon.com. If you read my blog about the GA Spinner app for my iphone and ipad, you know that I am using it at parties for games. See Safari Baby Shower post. This time, I am projecting the spinner on the big tv screen at the office. I am making a long, narrow game board from poster board. It will have lines like a football field, but no markings. I will have each segment of the spinner represent one of the super heroes. It is a race from start to finish. The players will bet on a hero. Every time his/her color comes up, the bobblehead moves one space forward. The winners receive dots for their team. 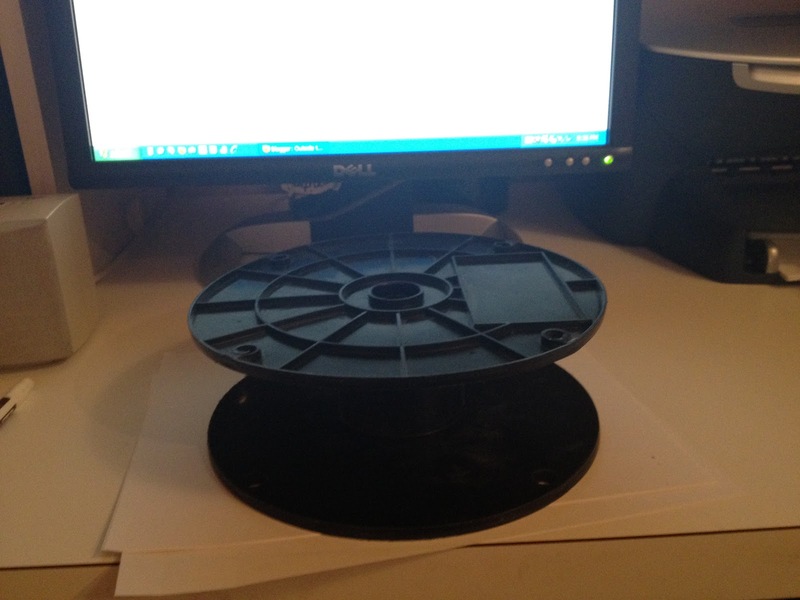 I found three empty wire spools at Home Depot in the trash. I wanted a shuffleboard game, but I like these instead. The players can roll them down the hall. If they land straight up, they win 3 dots. If it lands like in the photo, they win dots for each side. So, the games are planned. The staff is bringing pot luck. The tables are ordered. I have the graphics lined up. I am ahead of the game and Thanksgiving. I just have to decide on door prizes and team prizes. 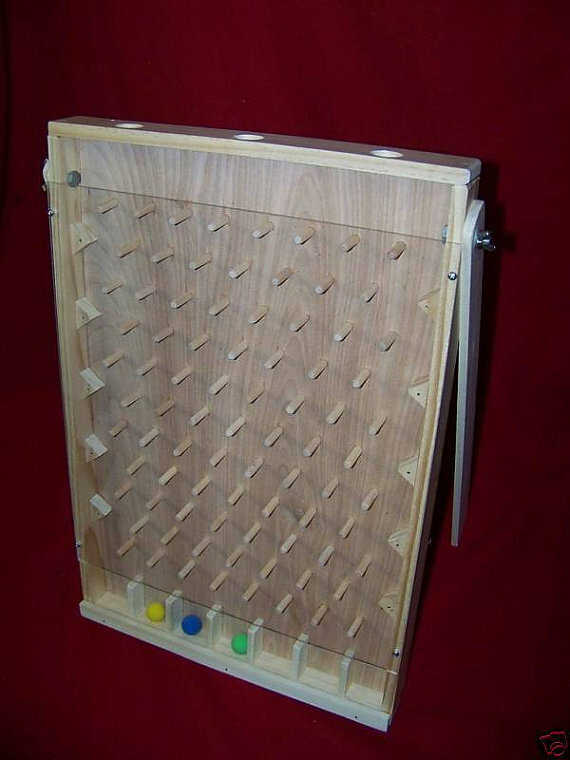 Speaking of door prizes, I have always wanted a Plinko game to determine that. 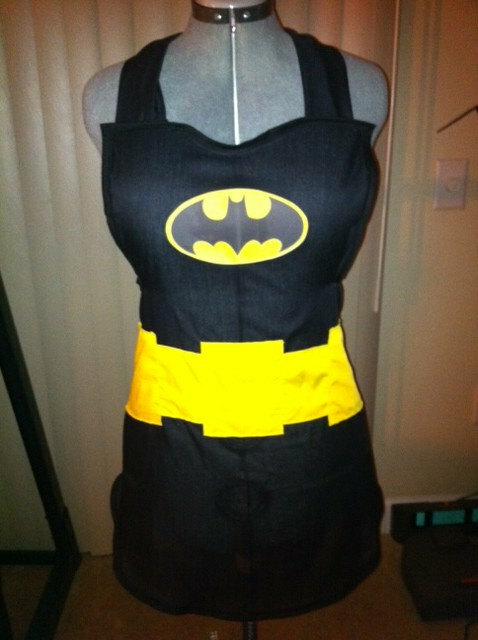 Guess what I bought on Etsy.com?